This just in! Dave will be in attendance at IGN Convention Qatar! He’s looking forward to meeting and greeting fans in the Persian Gulf, signing autographs, and taking selfies! 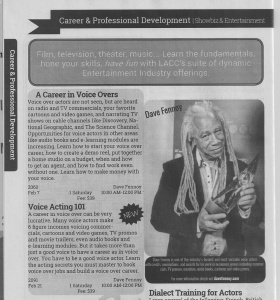 Dave Fennoy’s headed to the San Francisco Bay area once again to teach a one day workshop on Voice Acting for Video games on Saturday, March 7th. 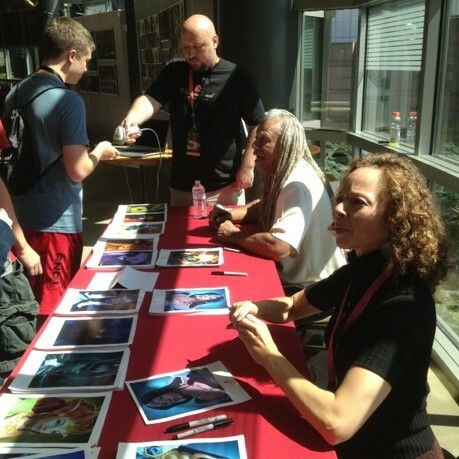 VIDEO GAME: ATMOSPHERE & CHARACTER DEVELOPMENT at Voice One on Saturday, Mar. 7 from 10am to 5pm. Grunts, efforts, call outs, vocal variety, and good improv skills are needed to add principal and background voices to video games. Dave shares his unique tips and insights in creating characters with emotional depth, energy, believability, and versatility. 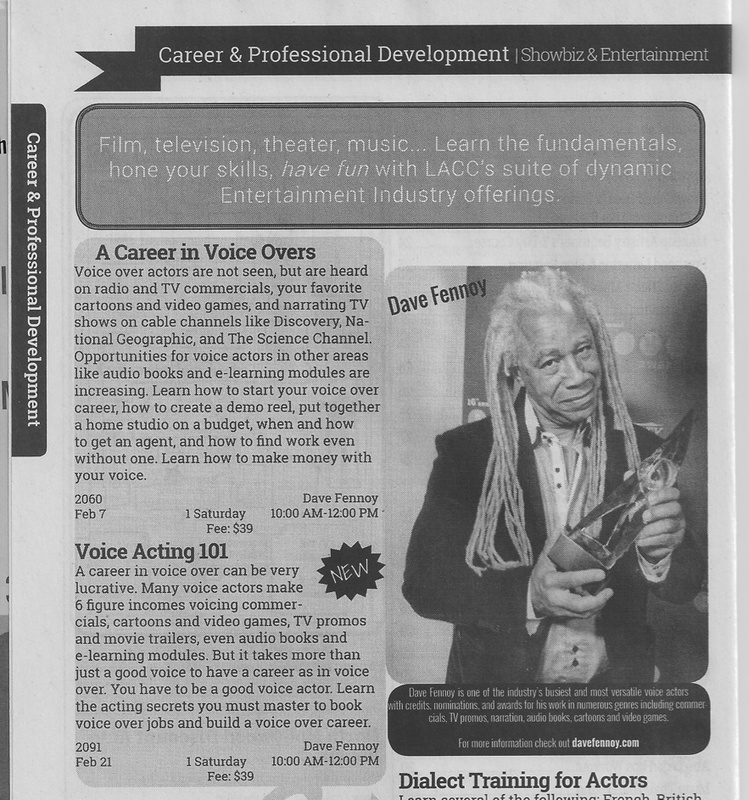 Dave has started teaching Voice Over classes at LA City College. Here is his February schedule. More dates to come! 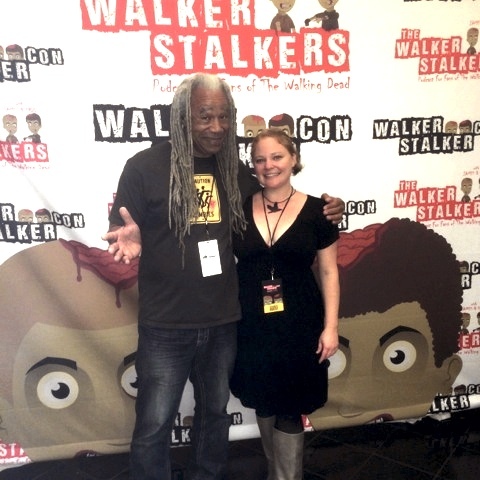 Visit the LACC Website or call 323-953-4000 x2651 to register. 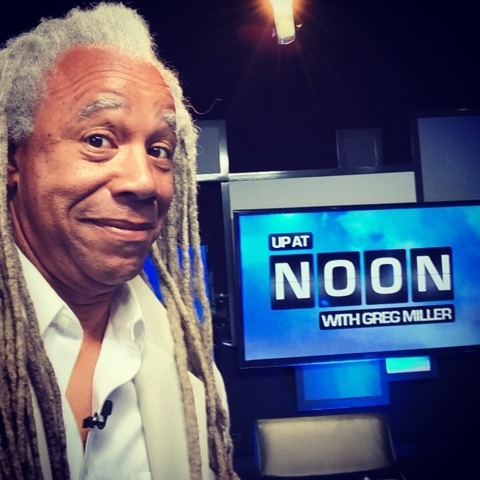 Join one of the first Voicetrax students ever, Dave Fennoy, as he explores approaching various voice-over genres from an actor’s perspective. Although Dave is most widely known for his gaming credits, he has worked consistently in promos and narration, too. With a million dollar voice, Dave could have rested on his laurels, but he’s studied hard to develop his acting chops. Spend the weekend with Dave examining how authenticity and context can bring a performance to life no matter the genre.